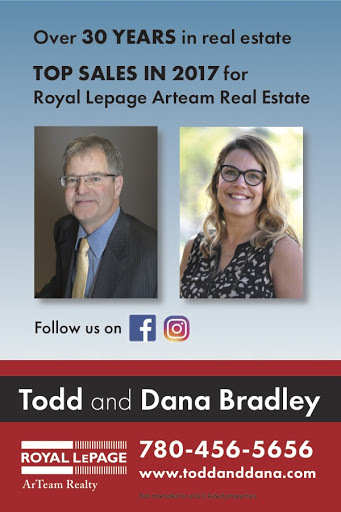 Todd and Dana Bradley are a brother and sister team committed to excellence in real estate for the past 30 years.They deliver accurate and transparent information to their clients. True experts in their field they are forthright and honest, and deliver balanced and detailed representations for their clients. Todd and Dana provide their clients with in-depth knowledge of real estate contracts, current market analysis and top-notch negotiation skills, always remain focused on finding the best fit for buyers and the best price and conditions for their sellers.